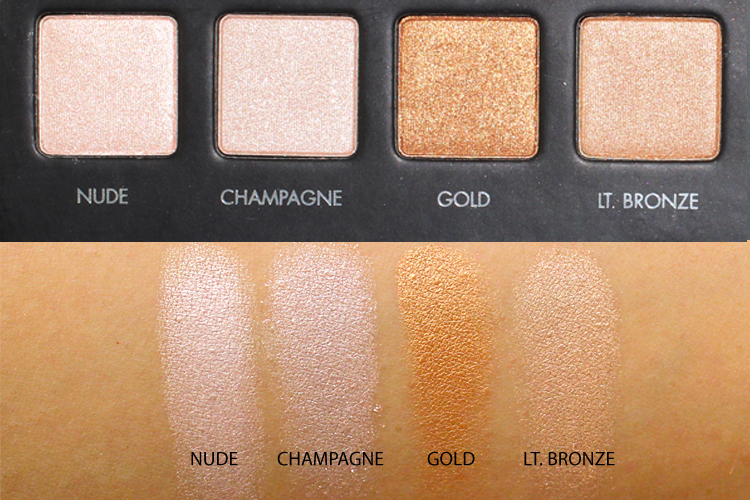 If you’re on the hunt for the best versatile palette that you can take from everyday neutral looks to a full night out glam, then look no further. 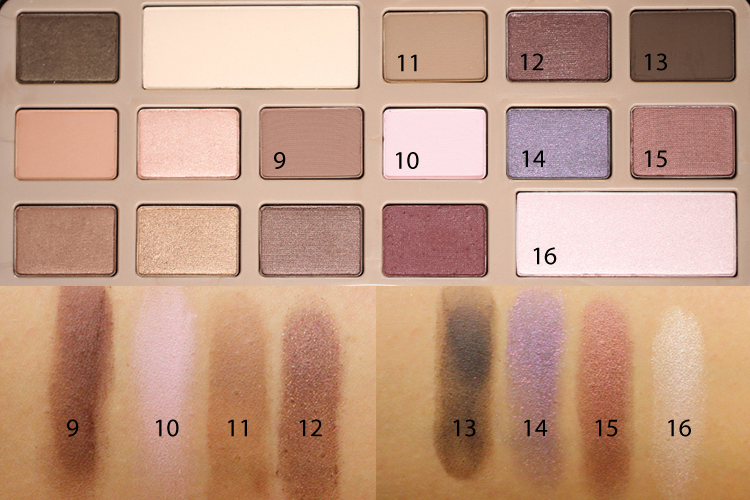 These are the eyeshadow palettes that have proven to us to be the best on the market, and we’ve included swatches to make your purchase a little bit easier. 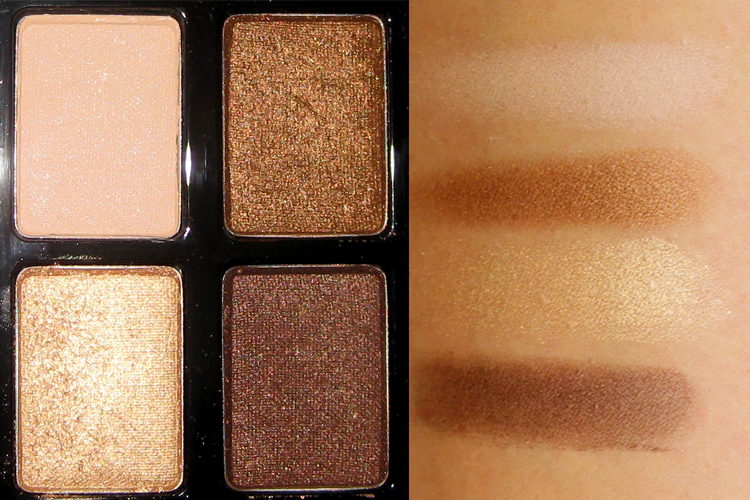 They come in a variety of price points, so there is a perfect palette out there for you! Continue scrolling to see which ones made the cut. 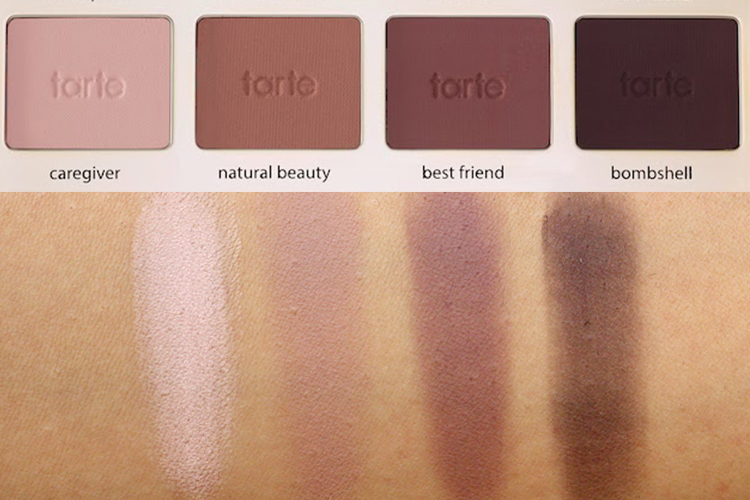 If you love matte eyeshadows, the Tarte Tartelette Palette is the palette for you! 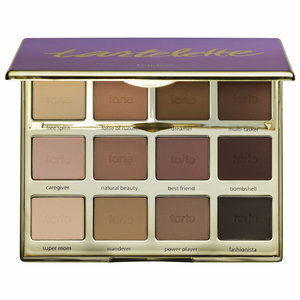 It features 12 brand new shadows that range from neutral browns to plums that flatter any eye color. 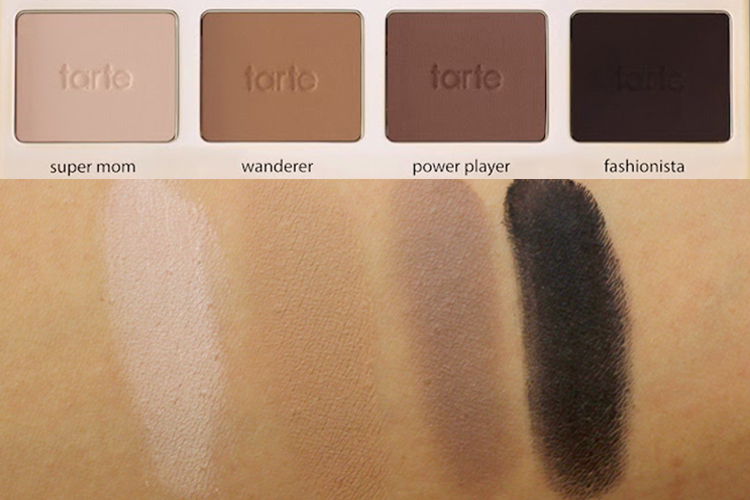 Amazonian clay, Tarte’s signature ingredient, makes the lasting power on these eyeshadows so great, so feel free to use this for your 8-hour work day or an all nighter. 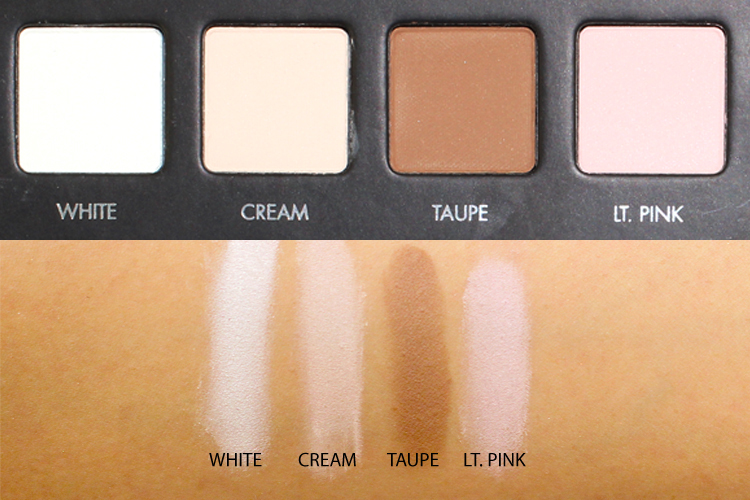 This was impossible to get our hands on when it first came out, mostly because beauty gurus were absolutely raving about the Lorac Pro Palette, and for good reason! 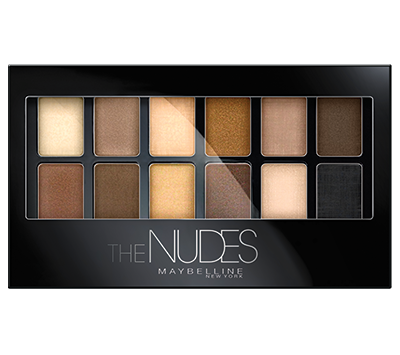 This palette comes with a whopping 16 eyeshadows, the top row being all matte shades and the bottom are shimmery, giving you the perfect mix to complete pretty much any look you want to go for. 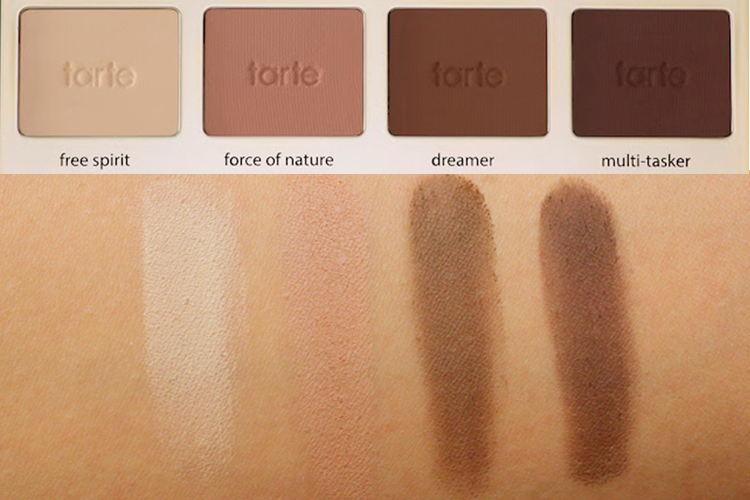 This palette offers such a great mix of shades, and it’s a great all-in-one especially if you’re traveling. 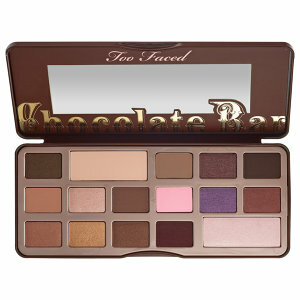 The Too Faced Chocolate Bar Palette not only smells like chocolate, but there are 16 delicious shades in it, spanning from warm neutral shades to a few pops of color like olive green, rosy pinks, and a purple. 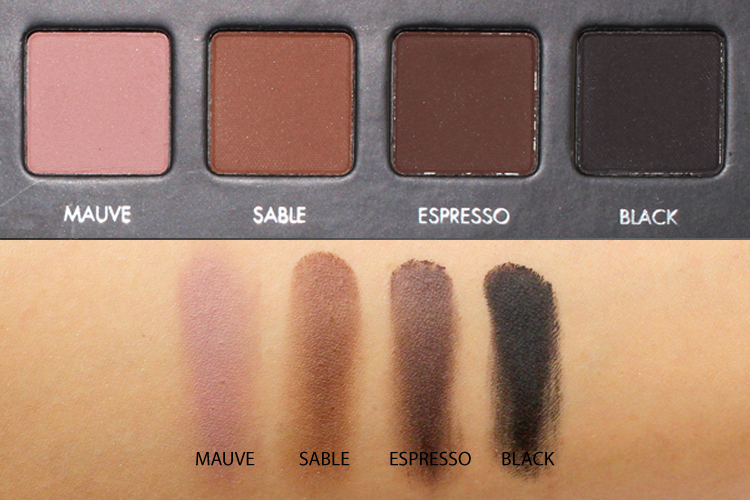 All of these shades go so well together, and there are a ton of different looks that you can get out of this palette. This is great for someone who wants to dabble with color but still keeping it neutral. 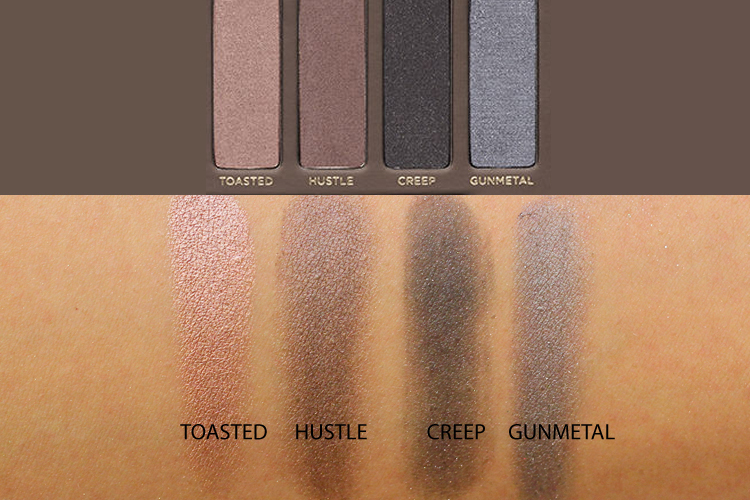 The catalyst of neutral, bronze-y eyeshadow palettes that have since popped up on beauty counters: Urban Decay’s Naked Palette. 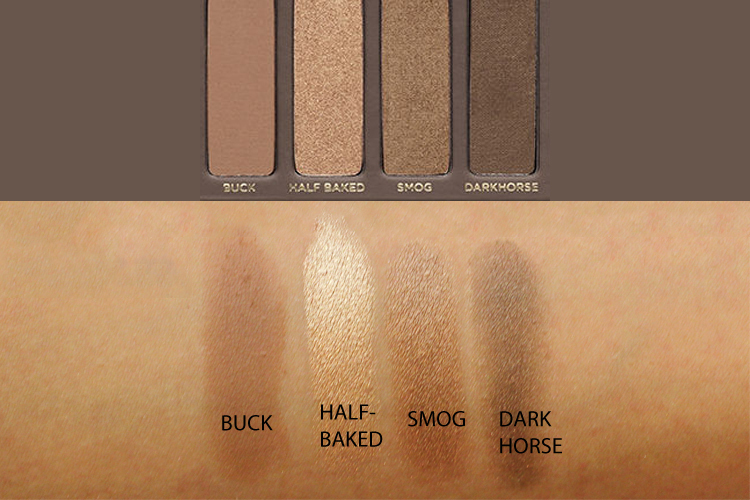 Not only is it our favorite of the Naked palettes, it’s one of our go-to’s for the perfect bronzed look that’s neutral, but amplifies our eyes. 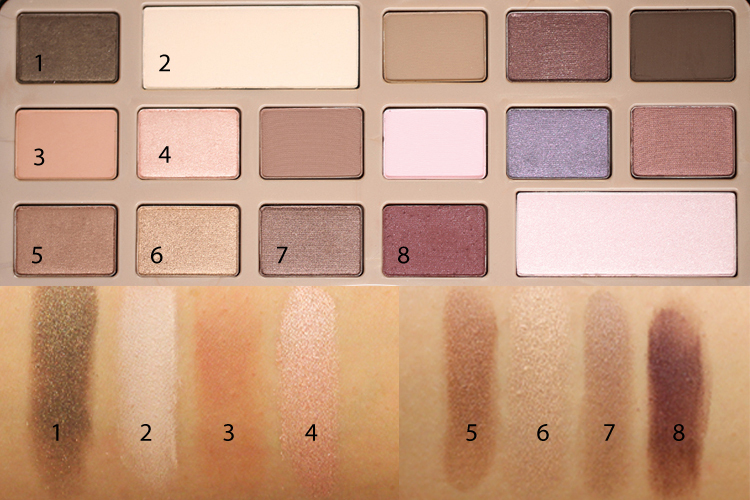 You really cannot beat the price of The Nudes Palette. 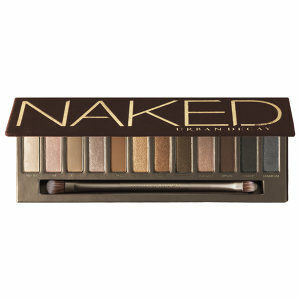 It’s a cheaper alternative to the Urban Decay Naked palette, and offers very similar shades. 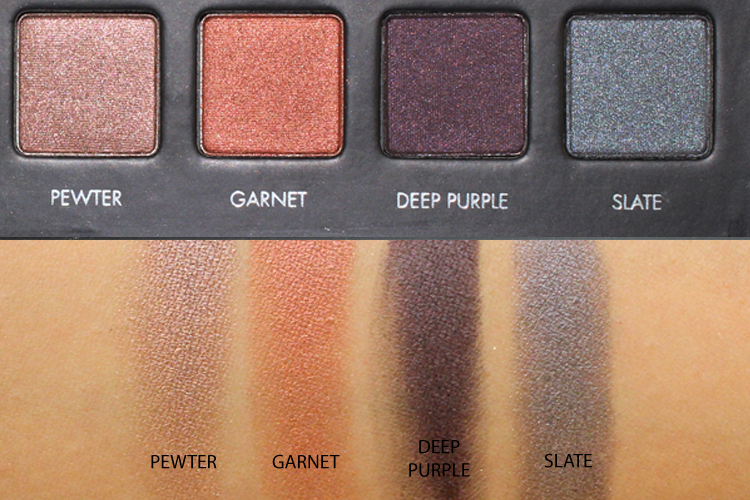 Not only is it a steal, but it’s got every shade you’d need to create an everyday look, or to rock a smokey eye. 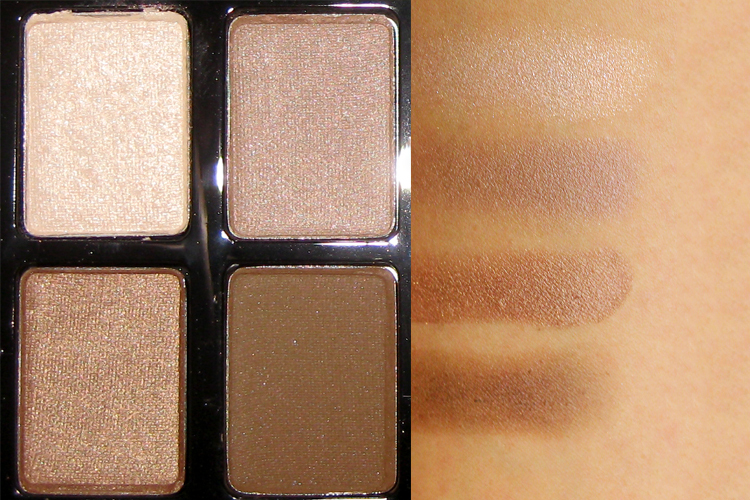 See this palette in action in our Everyday Work Makeup Tutorial! 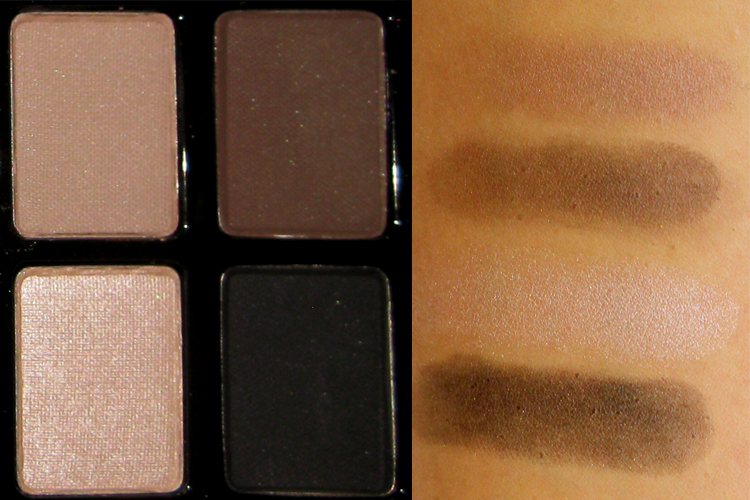 Our top 5 eyeshadow palettes are all very neutral, wearable, and are easy to transform your look from day to night. Which one is your favorite? Share in the comments!